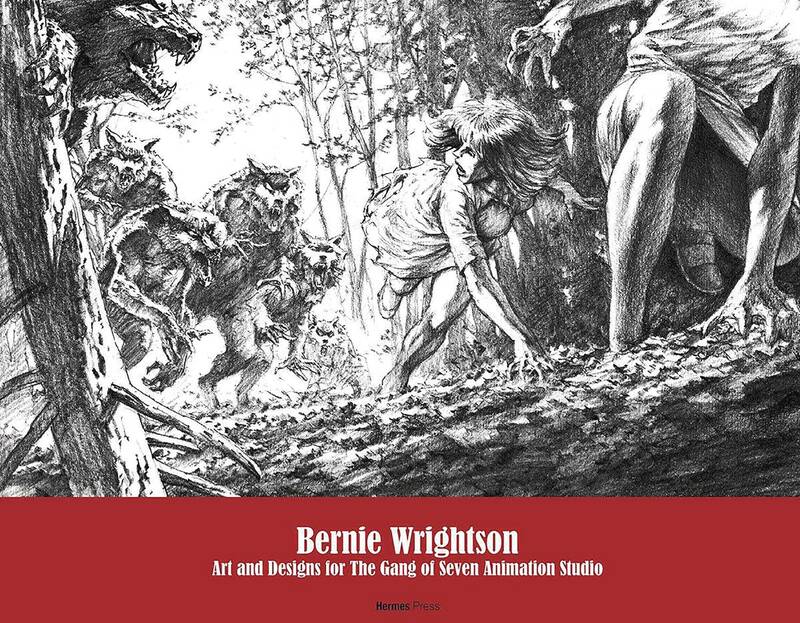 Bernie Wrightson, comic book artist and illustrator extraordinaire has worked creating comic books, illustration, and conceptual design for film. Wrightson's extensive design work for the Gang of Seven Animation Studio, while known, has never been documented until now with the creation of this new in-depth monograph that utilizes the archives of the studio. Marvel at concept drawings, model sheets, and hundreds of designs for projects including Biker Mice From Mars, The Juice, and Freak Show. All of the artwork in this book has been scanned directly from the original artwork so fans can savior Wrighton's genius up close and personal. Also included in this monograph is an introductory essay, an in-depth interview, and photographs taken during his tenure as an associate partner of the studio..